The Sweet were at the peak of their powers in 1973 and on 21st December of that year they recorded their now legendary show at The Rainbow Theatre in London. The tracks recorded made up half of 1975’s“Strung Up” release; a double CD collection featuring a disc of live tracks from the show and another of studio recordings from 1973-1975. 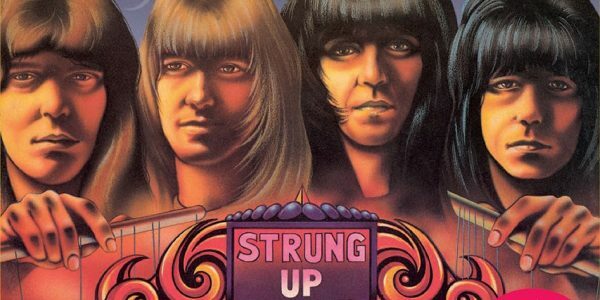 Before the original release of “Strung Up” the BBC broadcast documentary charting 24 hours in the life of The Sweet containing live material shot on the 21st December during the Rainbow Theatre gig. Exploding from the dark days of power cuts and the three-day week was this utterly irresistible blast of glam rock. ‘Fox On The Run’ was The Sweet’s 14th single but the first that was actually written and produced by the band. 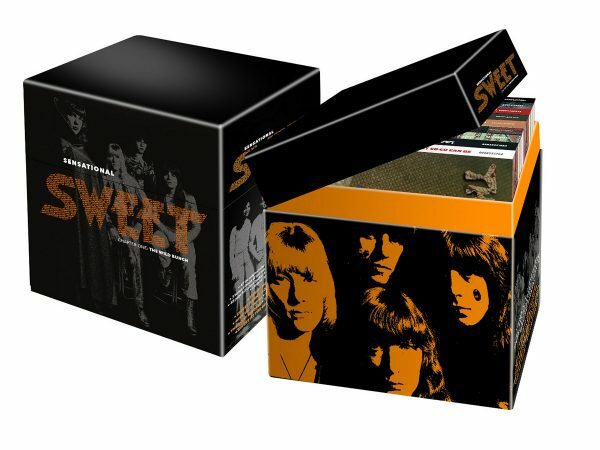 Recently shot into the atmosphere thanks to soundtracking Marvel’s ‘Guardians of the Galaxy’ with their smash hit ‘Fox On The Run’, seventies glam-stompers The Sweet today release ‘The Sensational Sweet (Chapter One: The Wild Bunch)’ – a comprehensive retrospective of their incredible career. Watch Sweet perform at The Rainbow Theatre in London!